I explained to her that the kalamata olives are what makes it salty, but that I used them sparingly, and the pizza is actually very healthy. It was extremely hot yesterday, so Dot suggested that I make something “cool” for supper. When I looked in the refrigerator, I noticed that there were three large pieces of steak that were leftover from the BBQ that Dot attended with her daughters the night before, so I decided to make steak salad for supper. Once I got both Joe and Dot seated at the dinner table, I poured each of them a glass of wine, and then I set their plates in front of them. I had made fresh ranch dressing, so I poured a bit of it onto Joe’s salad, and he started digging in. I notice that Dot was just sort of staring at her plate with a bewildered expression for a moment, but soon enough she was chowing down as well. After we had all cleaned our plates, and I had served Joe and Dot their brownies and ice cream for dessert, Dot asked me where I got the steak. 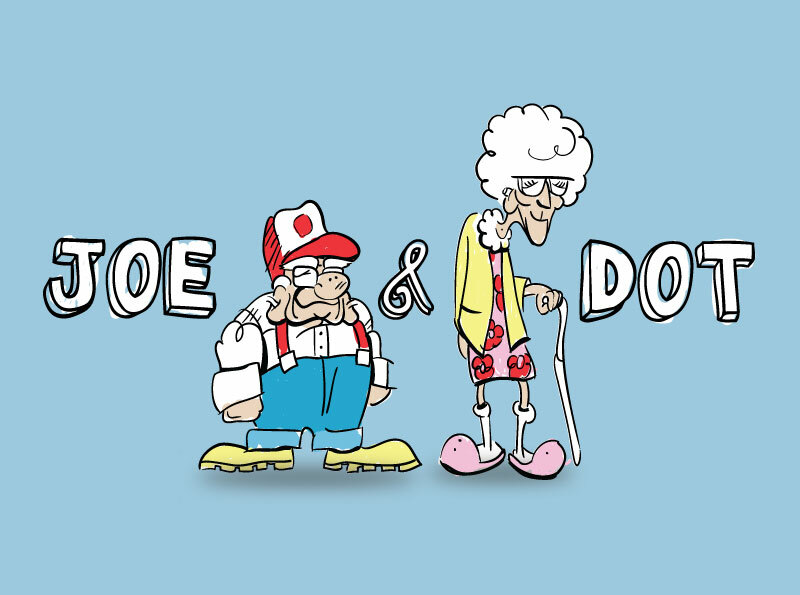 Joe and Dot ate the last of the crab that their son brought home from the Oregon Coast for lunch today. 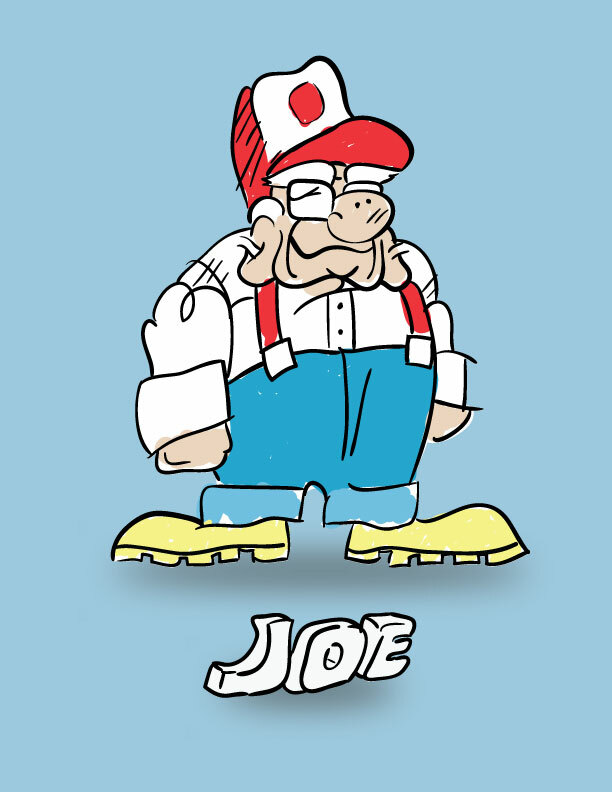 When lunch was over, Dot told Joe to go wash his hands. When I walked into Joe and Dot’s house this week, I was carrying 2 bottles of cranberry wine that I had purchased for them during last week’s trip home to Seattle. Joe and Dot love wine, and I knew that it would be perfect to serve at their son’s house for Thanksgiving dinner this year. For the rest of the week Joe referred to me as the “The Wine Lady” and I just went with it. It is kind of catchy: “Whitney, the Winemaker”.